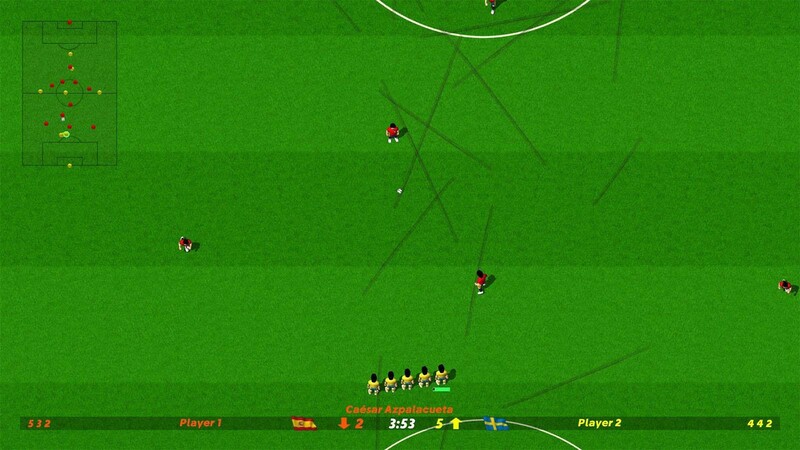 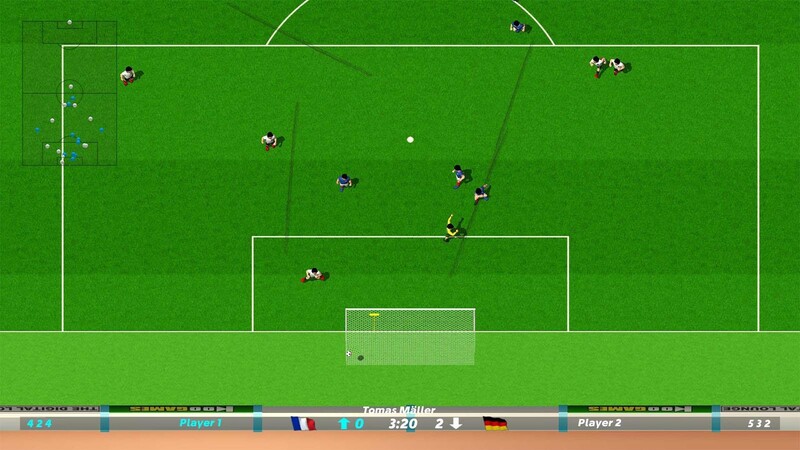 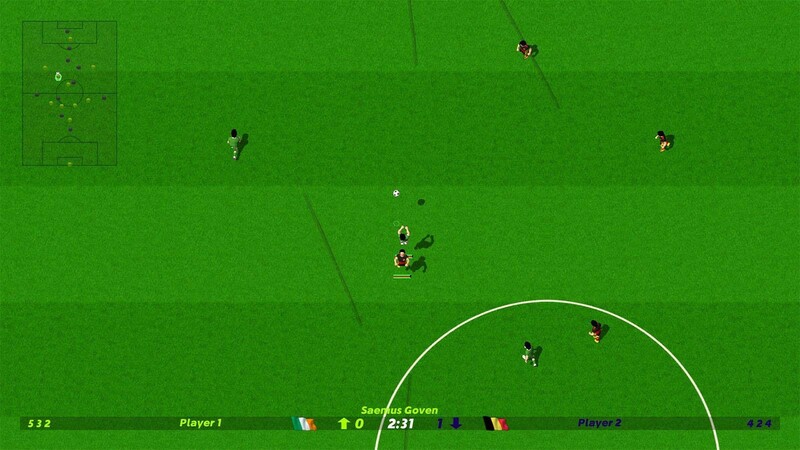 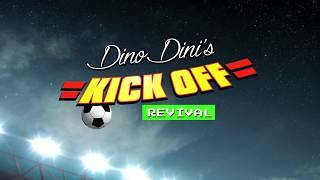 Buy Dino Dini's Kick Off™ Revival as a Steam Key. 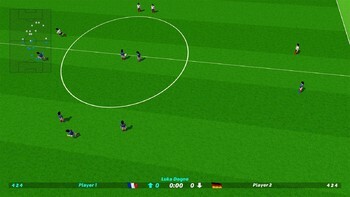 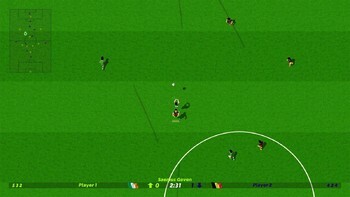 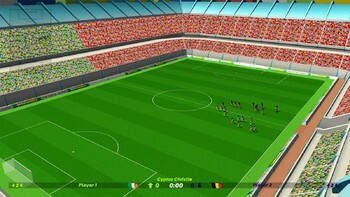 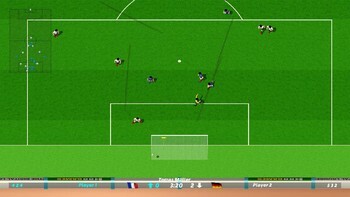 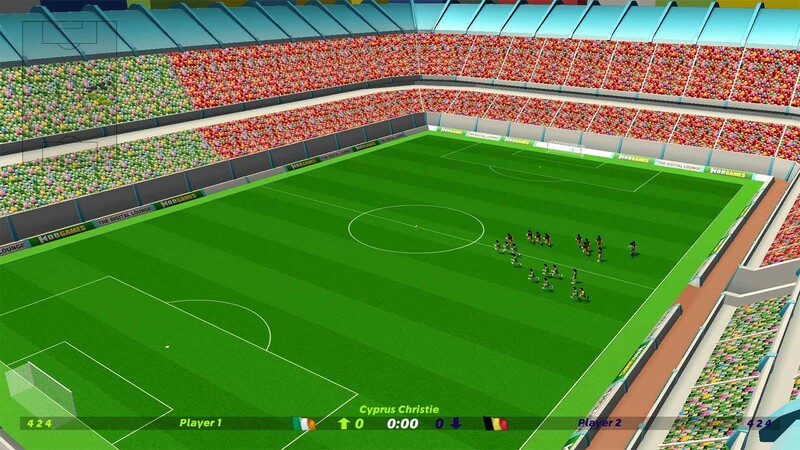 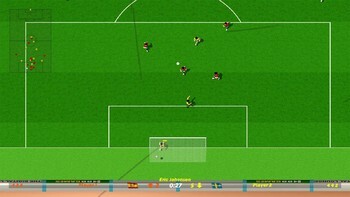 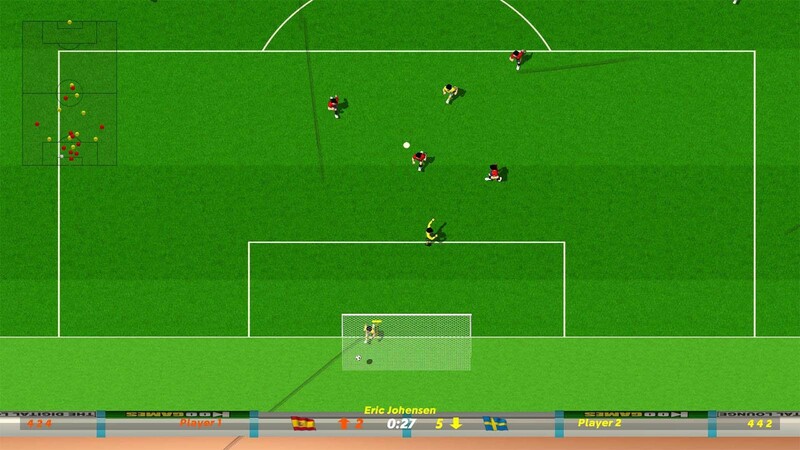 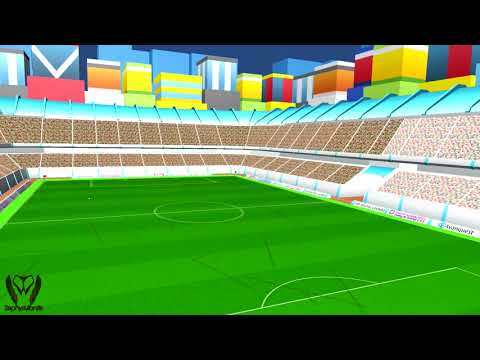 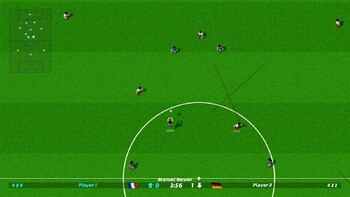 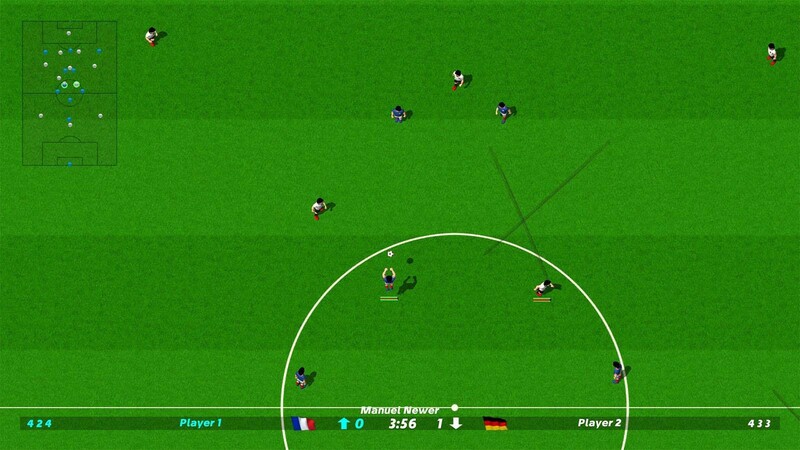 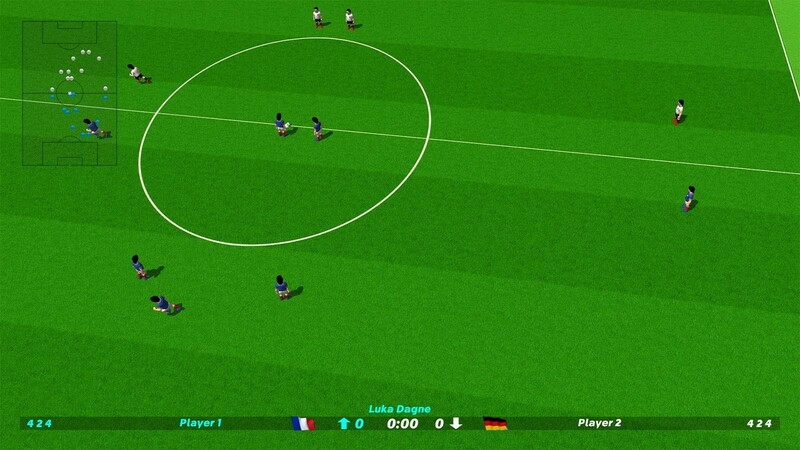 Fast-paced football game, one-button game experience. 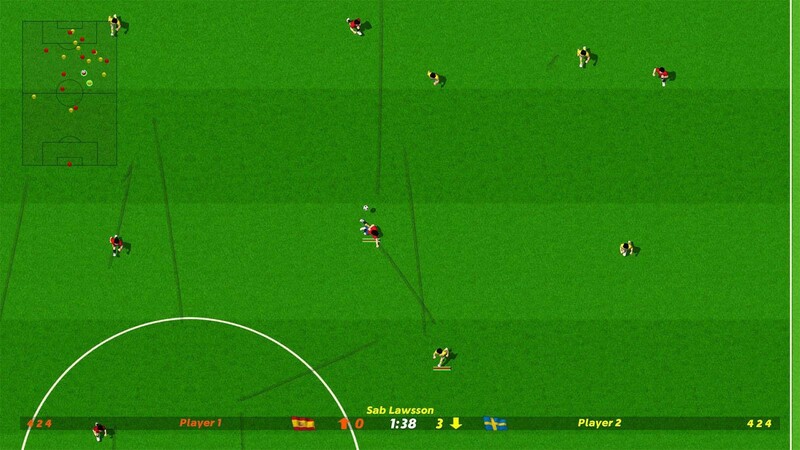 Easy to learn, hard to master. 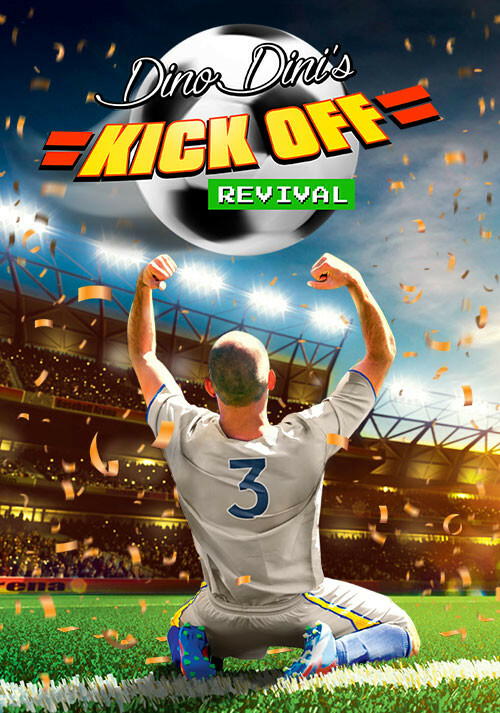 Problems with Dino Dini's Kick Off™ Revival?